As debate begins to swirl over David Ortiz's future with the Red Sox, we look back at the many games Big Papi ended with a swing of the bat. 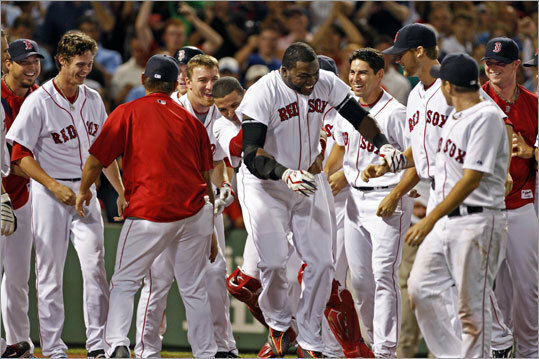 Ortiz has 17 walkoff hits in his Red Sox career (including postseasons), 11 of them homers. Here is a look back at each one.